Mansfield, UK – Martin Engineering has expanded its UK and Scandinavian operations, allowing it to offer wider service, faster equipment delivery and extensive employee training to customers. Martin Engineering’s new facility located near Mansfield, Nottinghamshire includes a new office, training centre, production area and warehouse. Neponset (IL), USA – Martin Engineering has supplied belt conveyor technology to 316 Mining Company to maximize the output of their gold mining operations. 316 Mining is well known from “Gold Rush”, the most popular show on the Discovery channel. The show follows the exploits of three competing mining teams as they seek to extract the most placer gold from their operations. The Jim Way exclusive bi-color blade design provides clear vision of the wear situation. With low wear PU characteristics, durable and belt-friendly blades remove carryback effectively. 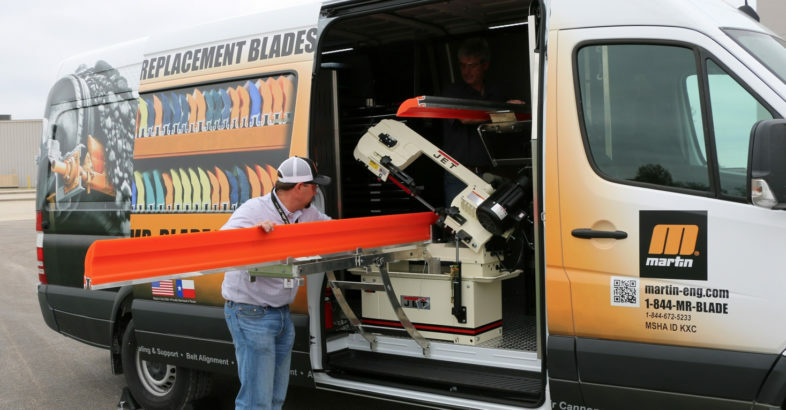 The adjustor combines the inspection window, which makes timely and effective adjustments for the blade pressure to increase scraping performance. By a modular design, C1UD belt cleaner guarantees fast and easy installation, adjustment, and maintenance. 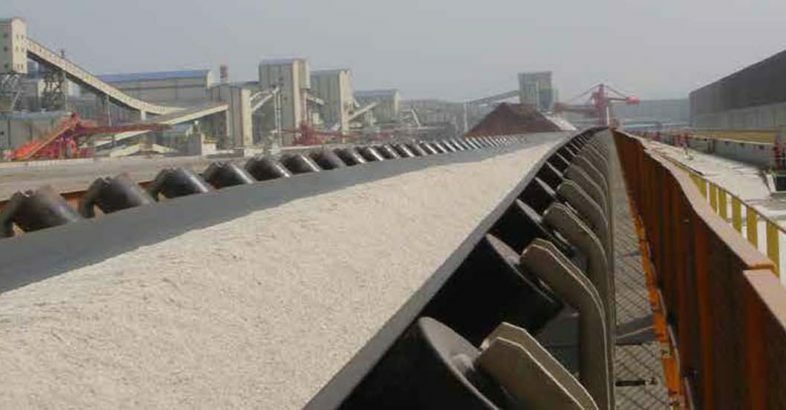 Neponset, IL, USA – A global innovator of conveyor technology for clean, safe and productive bulk material handling applications has announced a new factory-direct replacement program for belt cleaners, delivering fresh polyurethane blades, specified and custom-fitted on-site and installed free of charge. The new program from Martin Engineering assures customers of accurately-sized and professionally installed replacement blades that are matched to their specific application, providing optimum cleaning performance and service life. The company assures customer satisfaction on any cleaner with its exclusive Forever Guarantee, which specifies that users will experience better cleaning, longer service life and lower cost of ownership.